Airgun shooters, whether hunting, target shooting or plinking, require specialist optical set-ups to get the most out of their rifles. The NEW Airmax range offers the air gunner precision optics packed with great features. 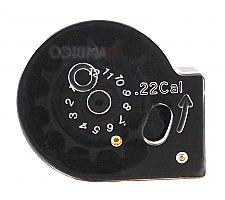 The Half-MilDot Reticle (shown below) is ideal for air gunners. There are positive click top and side turrets for elevation and windage adjustments. 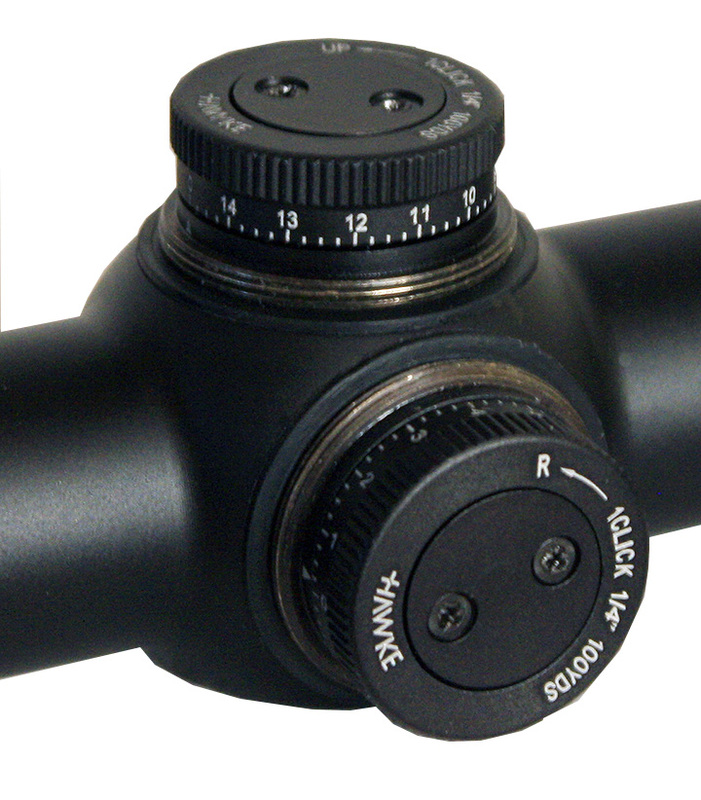 The strong mono-tube 1" body and glasss etched rticle is designed to withstand the heavy recoil associated with spring air guns. Available with the parallax adjustable AMX reticle which offers precise windage and elevation aim points, eliminating guesswork.